With Parcelao, package delivery has been made easy. Customers can book the delivery requests with just a few clicks and can enjoy our quick delivery services. Customers just have to register the details of the shipment that they want to send through the application and then they can place the order. You just need to request package delivery through the application, our delivery staff will collect the package from the registered pick-up address in the application. We will deliver the package to the receiver within estimated time and date. Users can also request the delivery with the neighbors and friends if not available. Parcelao is an application, which facilitates the parcel delivery to the customers within same city and out of city. 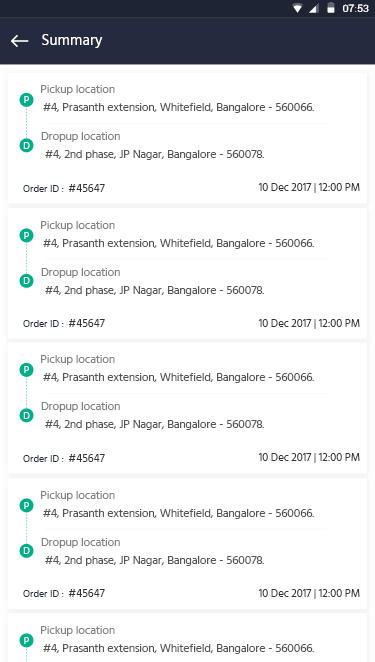 The application works on the algorithm which has made parcel delivery process quite easy and user friendly. The application is rich in features and best to manage parcel delivery businesses. Customers have to locate the pick-up and drop-up application in the application. They can use GPS location to automatically fetch the location or can enter manually. 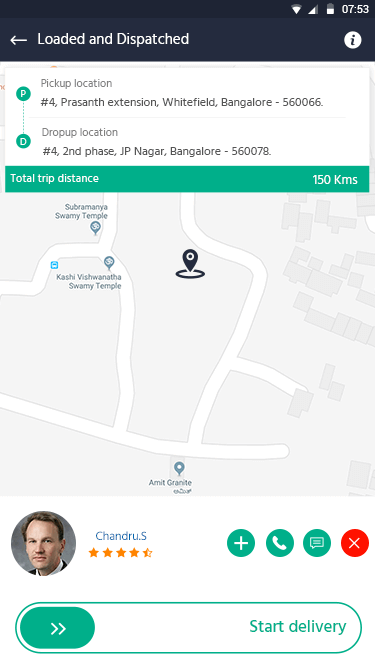 Different vehicle types will be available in the option where customers have to choose one based on the size of their package and distance of drop-up location. Users have to fill the full detail of the recipient like proper address, contact number etc for smooth delivery. 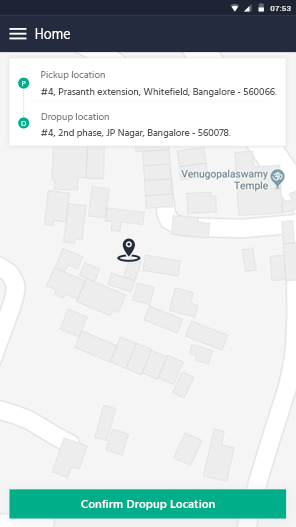 Users can schedule the delivery to neighbors also incase. 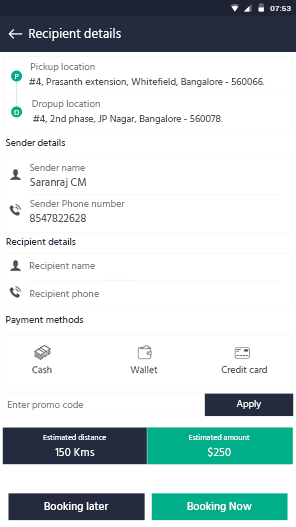 After entering required details, customers can place the order and they will get the notification on order confirmation and estimated delivery time of the package. Several payment gateways have been integrated in the application to facilitate customers with easy payment. Customers can choose one to pay for the services. Customers can rate and review the services they have enjoyed through the application. They can rate a particular delivery staff also and can give valuable comments. Parcelao is facilitating customers with real time delivery feature with the help of GPS and Google map. Users can track the live activity of delivery staff through the app. The application can send notifications to the customers con-currently. Admin can send notifications during the package delivery or at various other occasions through app. We will provide search engine optimized application with excellent content. Your application will be top in the ranking of the search engines. The application has robust admin panel where it is very easy to manage and monitor the whole business through the dashboard. Admin panel is rich in the features. Separate driver’s application is available for the delivery staffs to ease their work load. The application has all the features to help the drivers in the delivery process. 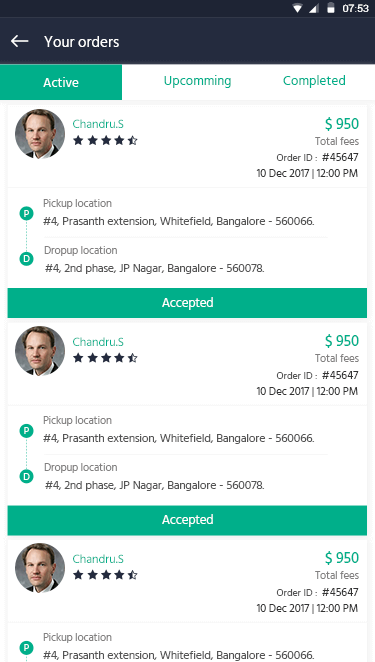 Customer application that is compatible with both android and iOS platform designed for the customers to book the parcel delivery services. The application is well designed, easy to use, with great user interface and secured. The application has several awesome features for the customers to ease the booking process. Pickup and drop location is necessary for the delivery process. Customers can use GPS location which will automatically fetch the pickup location or they can manually add the locations. After selecting the address, the users have to enter shipment and receiver’s details for smooth delivery. Users can allocate the vehicle type based on their shipment details. 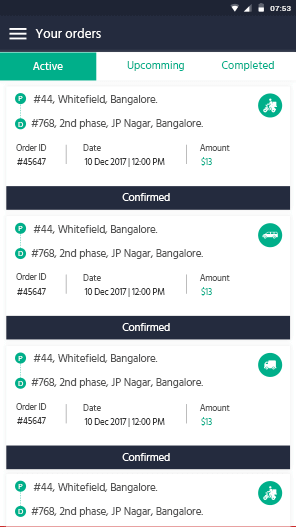 After providing necessary information, users can place the order and they will receive confirmation message after successful placement of the order. Then they can check-out to the payment options. 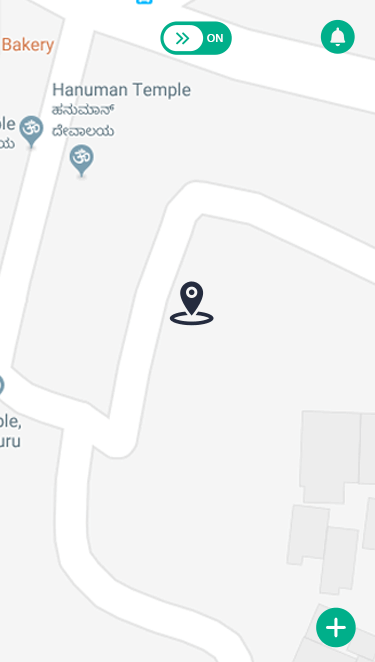 The application is providing real time tracking facility, where the users can see live activity of the delivery staff with the help of GPS location and the Google map. They can track each moment from start to end. Driver application is designed to support the delivery staffs to efficiently perform their job. The application is very simple, easy to use and responsive. The application is embedded with all the features that will help the drivers throughout the delivery process. Drivers just need to login to the application and in the dashboard they will receive the order requests forwarded by the admin. They have facility to accept and decline the order. Once he will accept the order, he can view the order details in the section. He can access sender/recipients details like address and contact number to perfectly perform his delivery job. He can press the start button once he started a particular delivery process and press the end button once the delivery is completed to notify the users and the admins. The application will automatically generate the invoice with each of the delivery process. 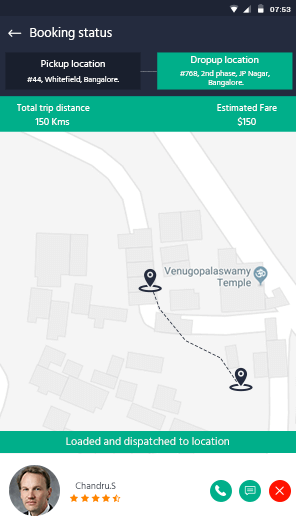 He can see the summary of the trip in the application and previous trip details also.